PUMA Debuts The Ralph Sampson OG | RESPECT. Here’s some info on PUMA’s upcoming sneaker drop – the Ralph Sampson OG. To give you some background, 30 years after the initial launch, PUMA is reissuing the iconic court silhouette from the 80’s. Celebrating NBA Hall-of-Famer Ralph Sampson’s legacy, the retro sneakers are pulled straight from the archive and relaunched in its original glory as a sport-inspired street style. 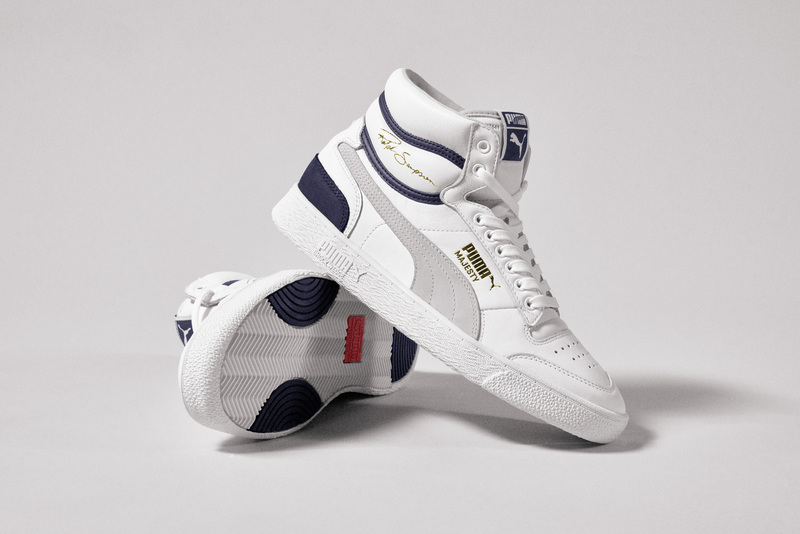 Continuing PUMA’s basketball heritage and recently relaunched hoops division, the Ralph Sampson OG takes the stories of Sampson’s days on the court to today’s street. The shoes are built with a lightweight design for speed and agility tailored to the needs Ralph once had on the court and stamped with his signature on the side. The kicks will be available exclusively at KITH on April 13th, and in other retailers and on PUMA.com on April 27th. The high-top shoe retails for $90, while the low-top retails for $80.